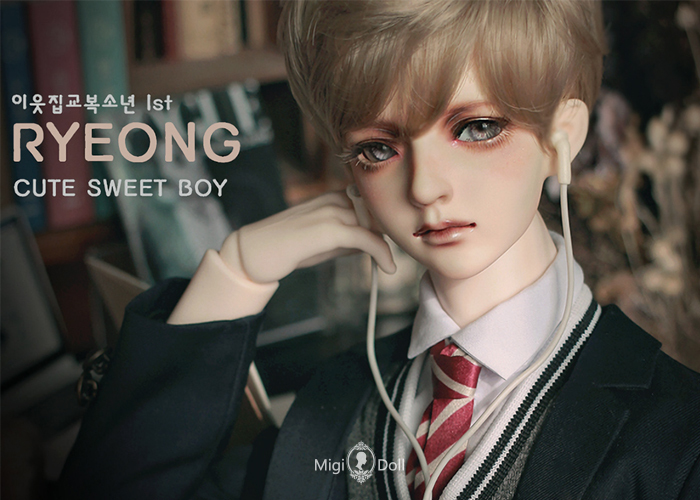 My sweet student 1st_Ryeong_Limited ver. 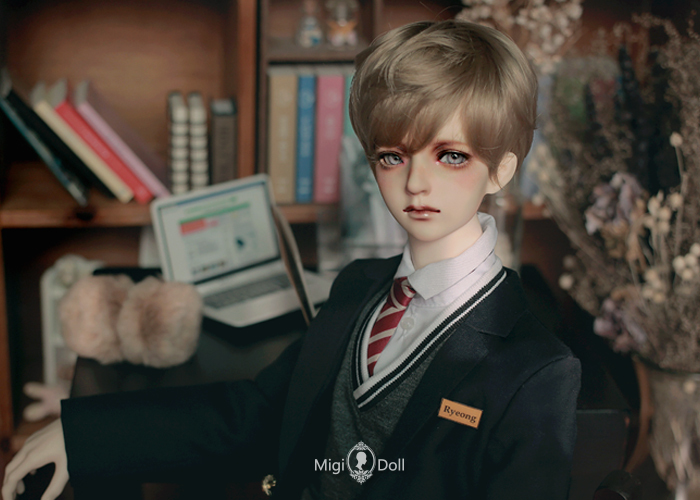 Style65 Ryeong & Mu & Yujin Limited_"My sweet schoolboys." Launch Style65 type Ryoeng & Mu & Yujin from the Migidoll. 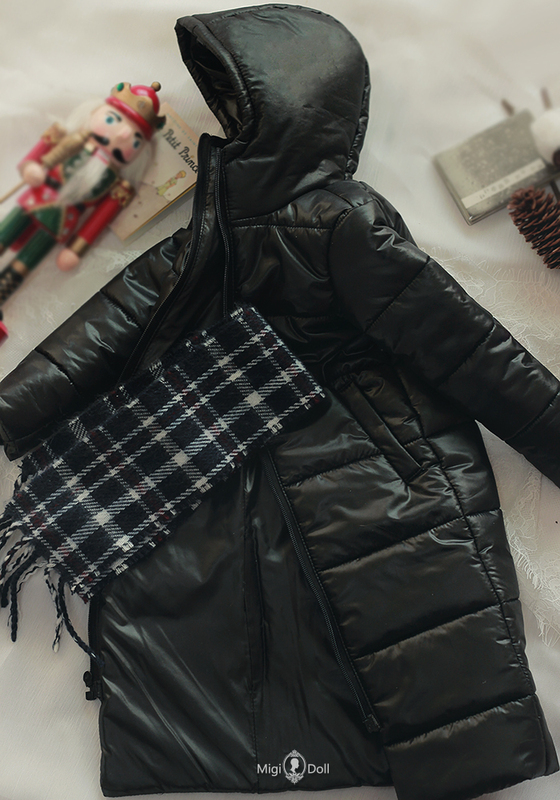 And we prepared two kinds of school uniform, long padding coat and limited makeup together. Both make-up and costume are limited items and will be sold for about a month from January 28 to February 25. 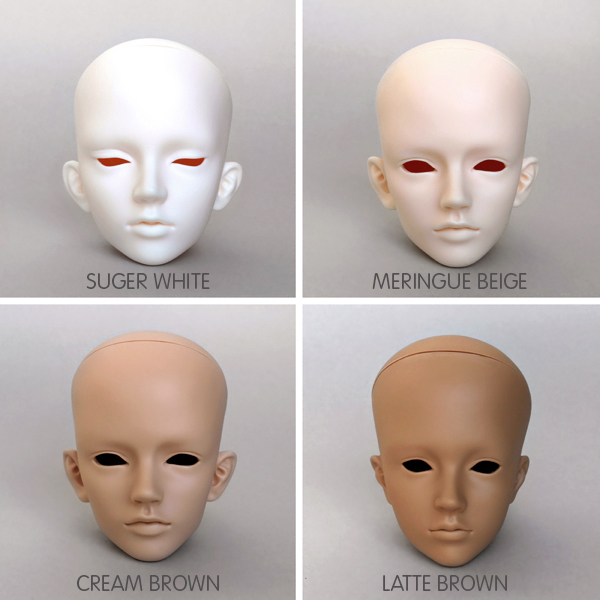 Dolls and costumes are available separately, and if you purchase them as a full set of dolls, a "name tag" with the doll you ordered is enclosed. Sales Item: Style65 - Ryeong, Mu, Yujin / Head and Body Set available. Exclusive: Customers who have selected all of the options will be given a "name tag". 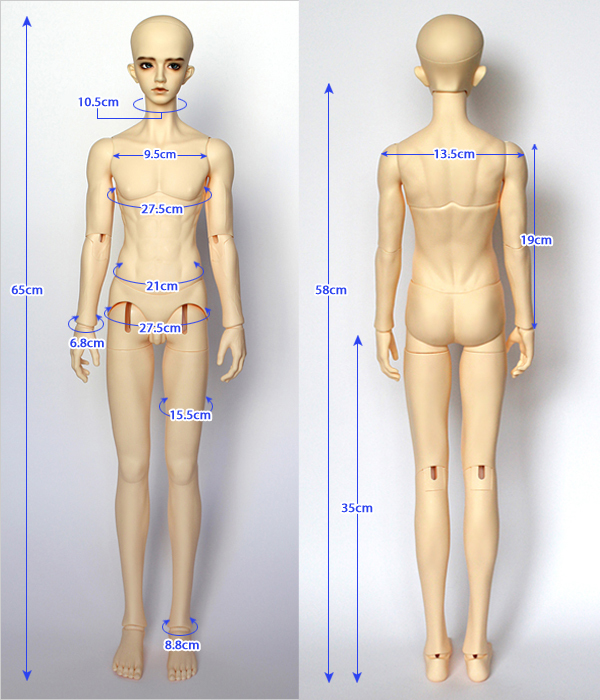 - Ryeong head + Guy BodyⅡ (65), Guarantee card, Doll Cushion, Doll Box. - Please select Make-up, Outfit, Eyes from option. Wig and Shoes not included. - For customers who buy a full set, we'll give there a "name tag" engraved with the name of the doll you bought. *When selecting a class school look, request the color of the pants you want in the order request box. Otherwise, it will be sent randomly. 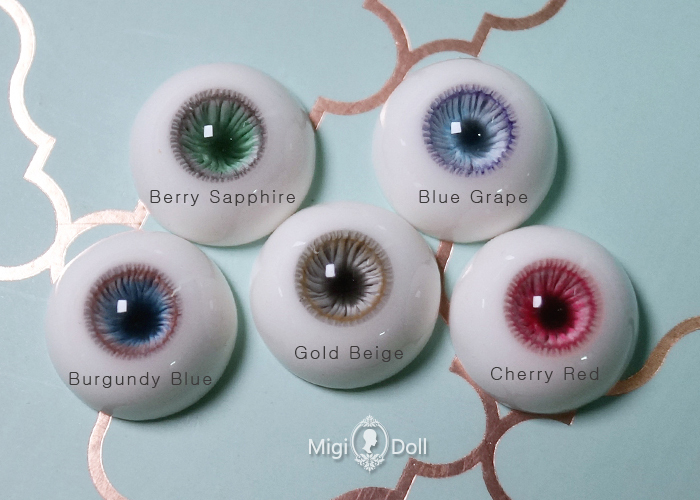 - Eye : Mirror lake eyes 16mm "goods due for sale"